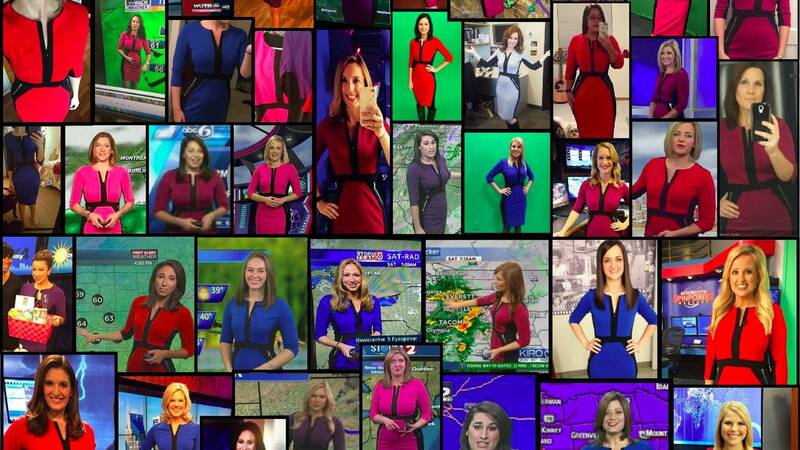 Julia Weiden made a collage of all of the female meteorologists wearing the dress to promote STEM education & careers. 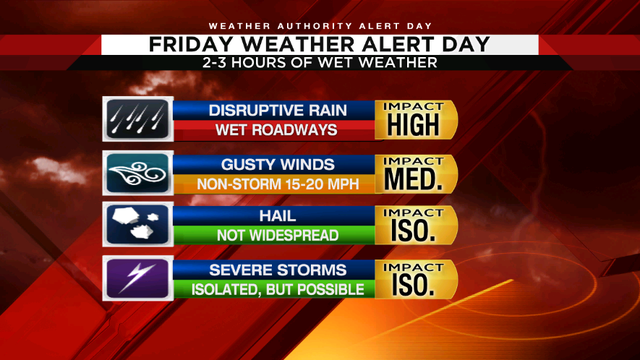 JACKSONVILLE, Fla. - You might remember the viral photo of female meteorologists wearing the same dress from late 2015. It originated from a group of female meteorologists on Facebook where a link to the dress was shared and close to 100 of the women purchased the dress. Meteorologist Jennifer Myers arranged the photos of the ladies into a collage, that then went viral. 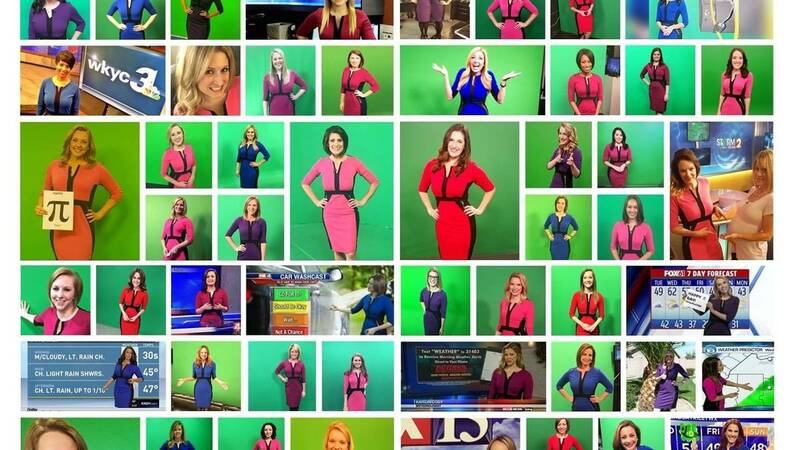 Meteorologist Jennifer Myers made this collage of all of the female meteorologists wearing "the dress" after so many purchased the dress in late 2015. % Female meteorologists across the country are wearing the dress on March 14th (Pi Day) to encourage young ladies to study and enter STEM careers. STEM is an acronym for Science, Technology, Engineering, and Math. The US Department of Educations says, the United States has developed as a global leader, in large part, through the genius and hard work of its scientists, engineers, and innovators. 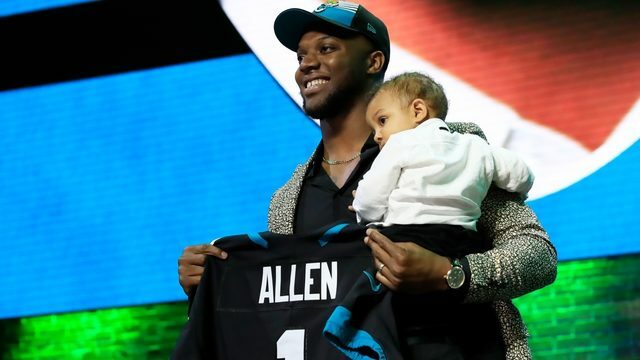 In a world that’s becoming increasingly complex, where success is driven not only by what you know, but by what you can do with what you know, it’s more important than ever for our youth to be equipped with the knowledge and skills to solve tough problems, gather and evaluate evidence, and make sense of information. These are the types of skills that students learn by studying science, technology, engineering, and math—subjects collectively known as STEM. Meteorologist Rebecca Barry joins the female meteorologists across the country wearing "the dress" to raise awareness and encourage young ladies to pursure careers in STEM fields. Women in STEM jobs earn 33 percent more than those in non-STEM occupations and experience a smaller wage gap relative to men. And STEM careers offer women the opportunity to engage in some of the most exciting realms of discovery and technological innovation. Increasing opportunities for women in these fields is an important step towards realizing greater economic success and equality for women across the board. Locally, The Musuem of Science and History (MOSH) holds STEM camps during the summer, this year they run from June 13th- August 12th. Campers explore science, history and astronomy as they conduct experiments, journey to the edge of the universe in the Bryan-Gooding Planetarium, and explore museum exhibits.